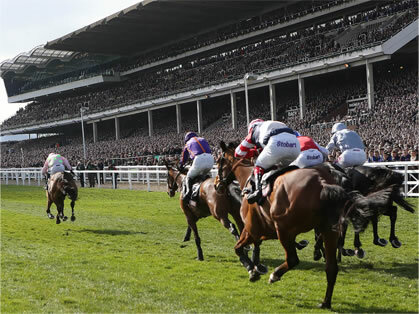 Check out your favourite horses as they have their final race preparations before The Festival in March. 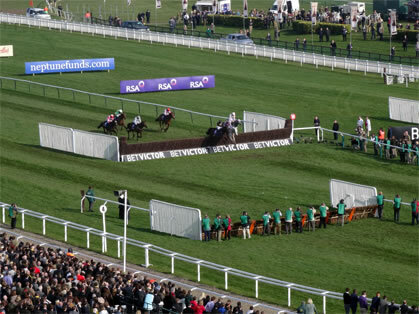 Our Grandstand Box is one of the finest boxes available for the Trials Meeting. Located within the main Grandstand, this spectacular viewing box offers panoramic views overlooking the winning post from your very own private balcony. The box is very spacious and will accommodate 12 guests for sit down silver service dining or up to 18 guests for a buffet.